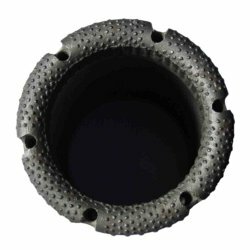 Universal Engineering Works manufacture non core diamond bits. 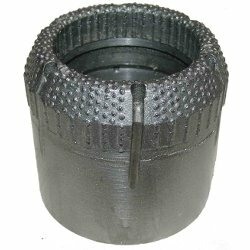 These bits are also known as Bull Nose Bit. 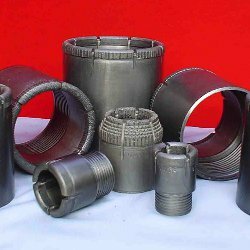 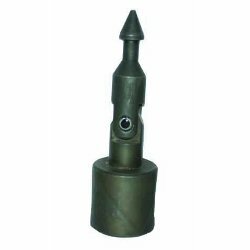 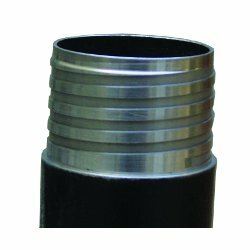 As the name suggest these non core bits are manufactured for Non Core Drilling where core is not required.